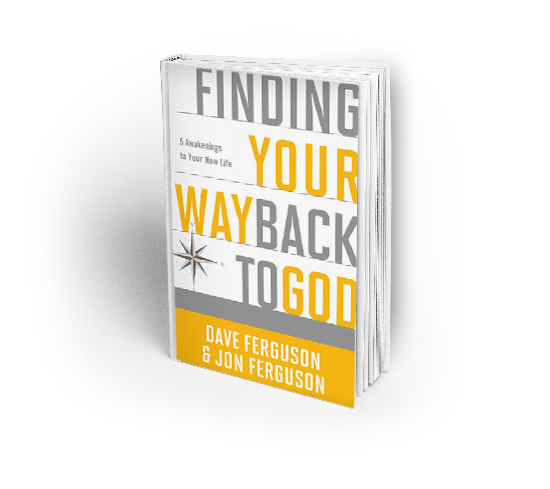 Along with the book, Finding Your Way Back to God and the corresponding video curriculum available through Multnomah, the creative team at Community Christian Church, led by Eric Bramlett developed an amazing array of free resources available for churches looking to hold a series based on the book. These resources include message manuscripts, a series bumper, real life video stories, website graphics, and teaching videos. 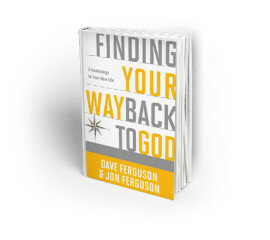 Over 1000 churches have now taken advantage of the free resources available at www.yourwayback.org.